Putting out fires before they start. 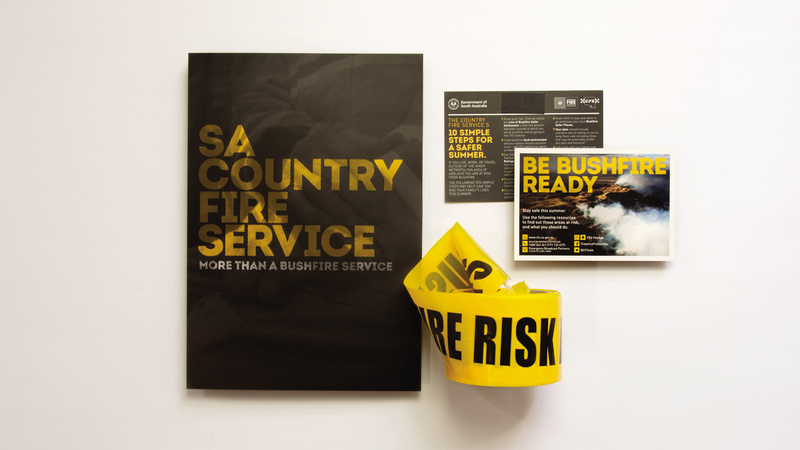 In the period 2013/14, we created a new campaign that redefined the risk attached to bushfires. 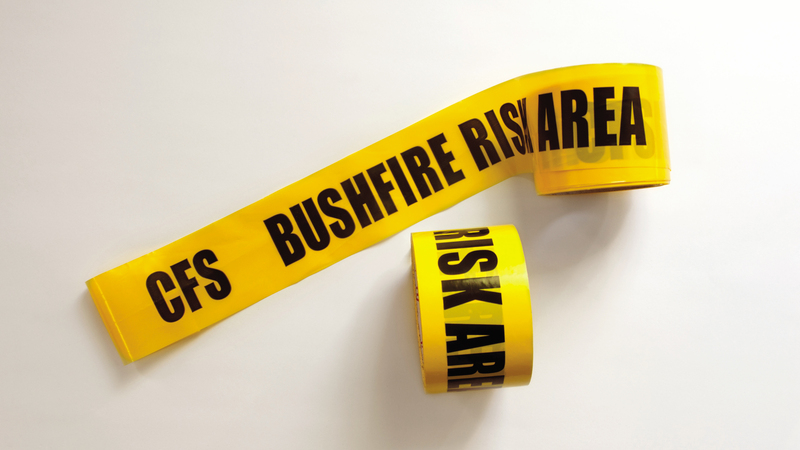 Using repurposed ‘crime scene’ tape as a mnemonic, we drew the Hills facing suburbs into the campaign, highlighting the fact that there is no beginning or end to the threat of bushfires. 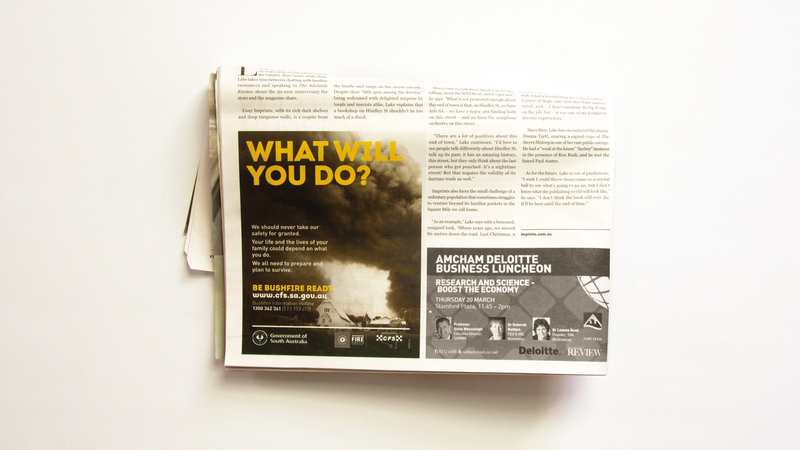 We also added the power of testimonials – they gave us relevance and a sense of reality. 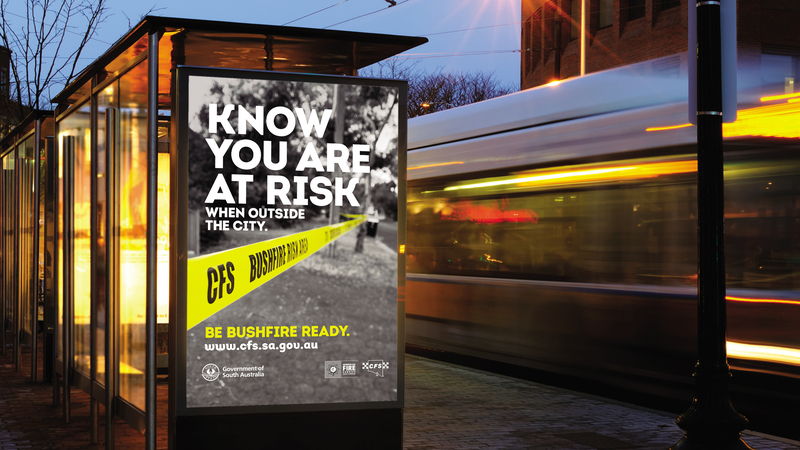 The ‘endless tape’ was our ‘campaign thread’, strong emotion helped create engagement but we also delivered strong, actionable advice.